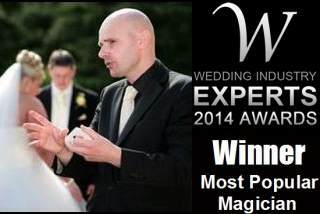 Your next party, wedding reception or business event in Wandsworth will be truly unforgettable with the presence of magician David Fox. David's dedication, commitment and professionalism are second to none and he will deliver a truly mystifying performance. The London Borough of Wandsworth is a vibrant cultural hub and is home to venues such as Battersea Arts Centre, Theatre 503 and Wandworth Museum. David's magic is modern and versatile. 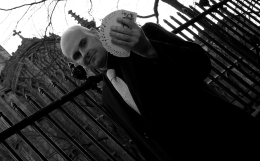 He is equally at home in the vibrant setting of Southside Wandsworth Shopping Centre performing close-up magic as he is whilst delivering a world class show of parlour magic inside someone's home near the leafy environs of Wandsworth Common.